Born at Baltensborough, Somersetshire, England, son of John Jacob and Ellen Kate Lutley, brother of Albert E. Jacob, he came to Gladstone in 1892. He was educated there and at St. John’s College (class of 1901). He was proud that he had worked his way through school, as a farmhand and as an apprentic printer at the Gladstone Age. He then articled to a Gladstone lawyer, Thomas Morton, was called to the Manitoba Bar in 1906 and practised law at Winnipeg in partnership with A. E. Moore, later Jacob and Morton. On 20 August 1907, Jacob married Margaret Morton (1881-1928), daughter of Thomas L. Morton, and subsequently had two sons and two daughters. He was a member of the Winnipeg School Board (1913-1923). 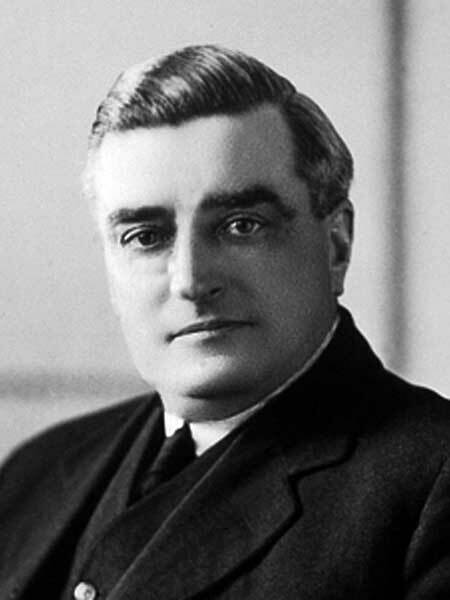 He ran as a Liberal candidate in the 1920 provincial general election but was defeated. Elected an Independent MLA from North Winnipeg in 1922, he served for a time as provincial Attorney General and chairman of the unemployment advisory board. He was a footballer, a golfer (member of the Assiniboine and Elmhurst Golf Club, president of the Canadian Golf Association), and a lawn bowler (member of the St. John’s Lawn Bowling Club and founder of the Manitoba Lawn Bowling Association). He was also a curler, serving two terms as President of the Manitoba Curling Association (1926-1927). He was a member of the AF & AM (King Edward Lodge). He died at his Winnipeg home, 61 Cathedral Avenue, on 13 March 1944 and was buried in the St. John’s Cathedral Cemetery.